What do you do when your classroom has a small budget or no budget at all? 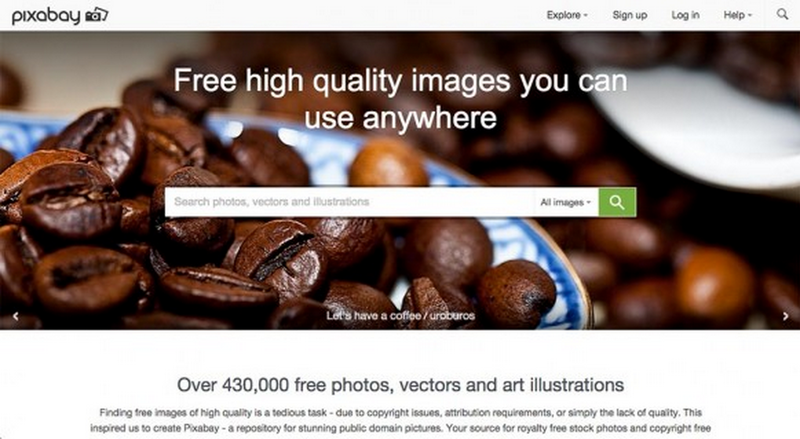 Look for alternate resources, like ways to raise funding or free tools! Here are a set of teacher-tested tools at your favorite price: Free. 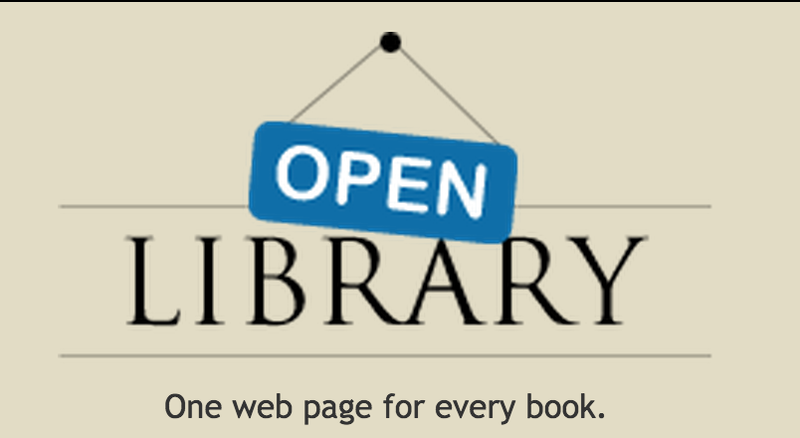 Open Library is an open, editable library catalog, building towards a web page for every book ever published. Just like Wikipedia, you can contribute new information or corrections to the catalog. 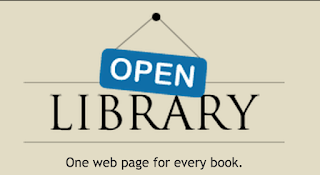 You can browse by subject, author or lists members have created. If you love books, why not help build a library? 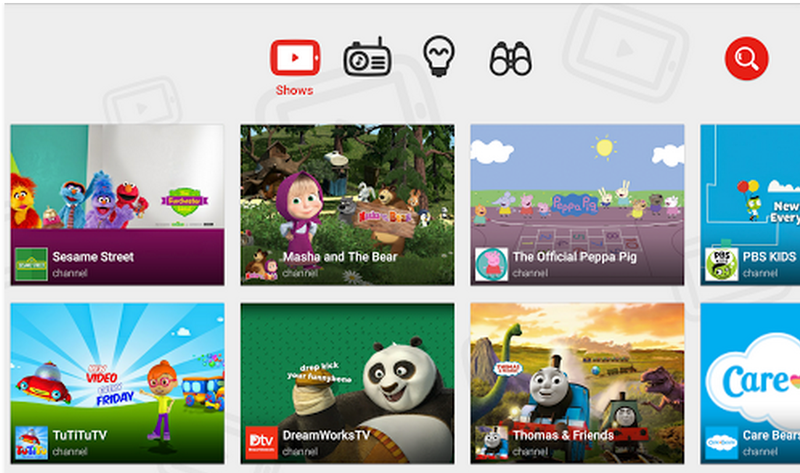 'The official YouTube Kids app is designed for curious little minds. 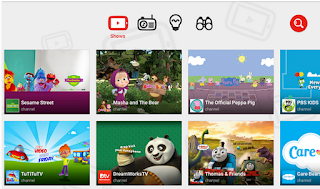 This free app is delightfully simple and packed full of videos, channels and playlists that kids love. 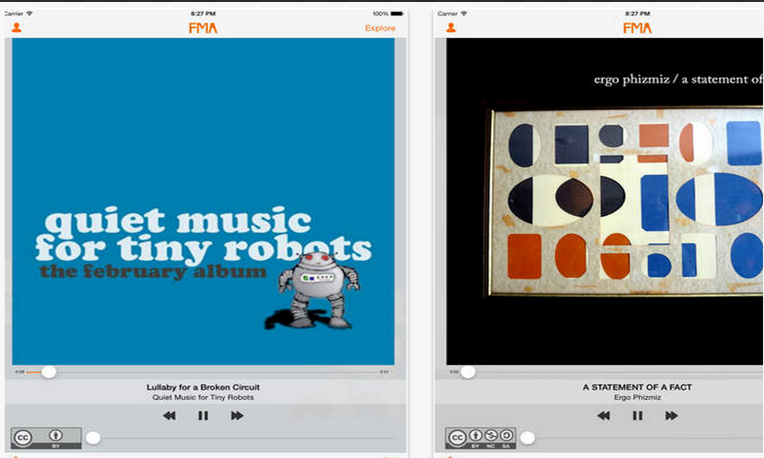 This is curated by learning technologist Paul Styles. 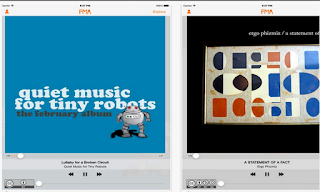 This one is curated by public school teacher Stephanie Nesser.